Join us now for the inaugural Cassia Bintan Golf Trophy during 14 – 15 April 2018, and take your chance to win the special hole in one prize of Cassia Bintan one-bedroom unit – valued at SGD 250,000! 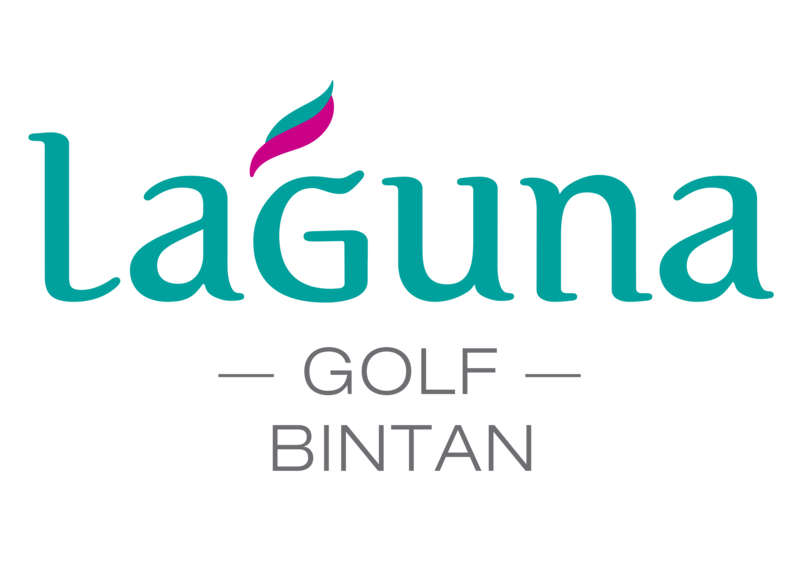 Participants will enjoy the last chance to sign up for a full annual membership at Laguna Golf Bintan at just SGD 510! Membership privileges include unlimited golf in one year, discounts around Laguna Bintan Resort, free rounds in Laguna Phuket (Thailand) & Laguna Lăng Cô (Vietnam), reciprocal playing rights at over 200 golf courses around the world and a lot more! Availability to this once-in-a-lifetime experience is limited, REGISTER NOW ONLINE and have a blast at Cassia Bintan’s beachfront living by the beautiful South China Sea!